We would love to help plan and design your new kitchen or bath. Whether you are building a new home, remodeling your existing one, or adding on an addition. Contact us to make an appointment and get your project off and running! 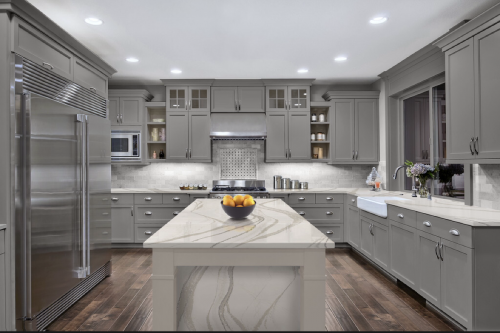 Some of the main brands that we sale: Cambria quartz counter tops, Bertch cabinets, Wellborn cabinets, Corian solid surface counter tops, Wilson Art and Formica laminate counter tops, Marble Arch cultured tops, and many more.